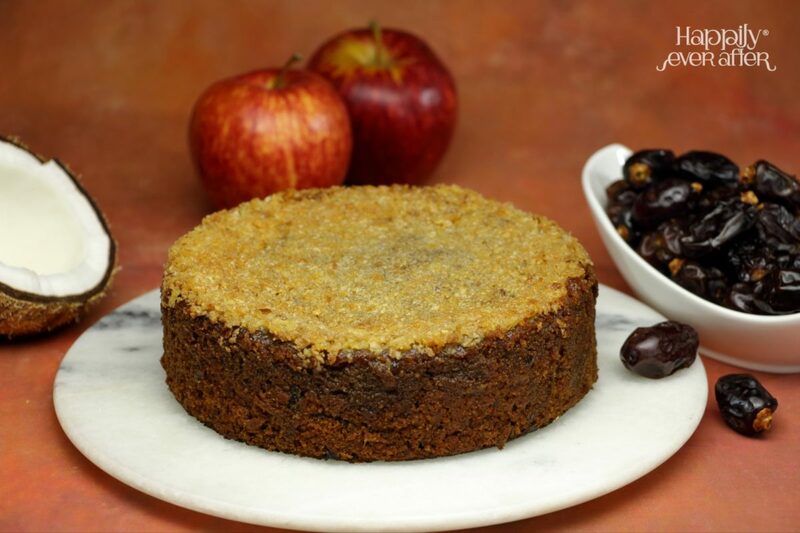 A dense and moist Apple & Dates cake with caramelized grated Coconut Topping. 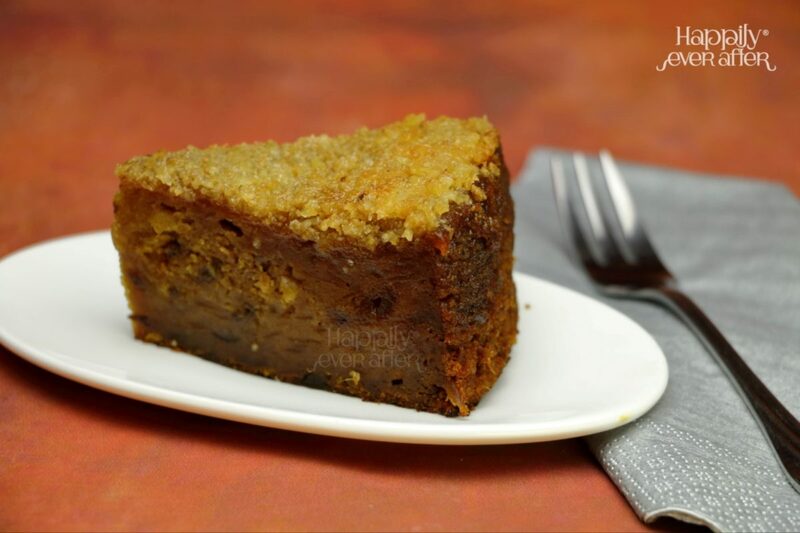 The Lumberjack Cake is a moist and dense cake with an unusually pleasant fruity caramel taste. 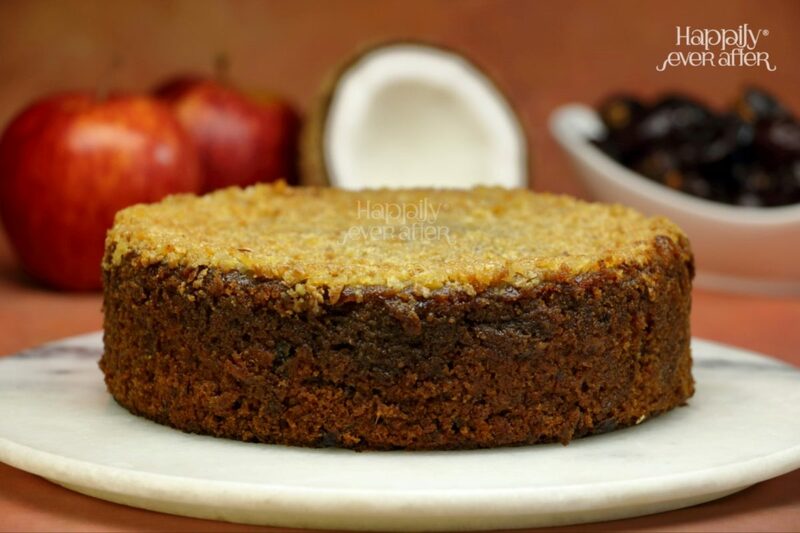 Although a popular cake in Canada the caramelized Coconut gives a tropical touch to it. - Best quality Apples from New Zealand. - Premium variety Emirates Dates. - Freshly grated garden fresh Coconuts. 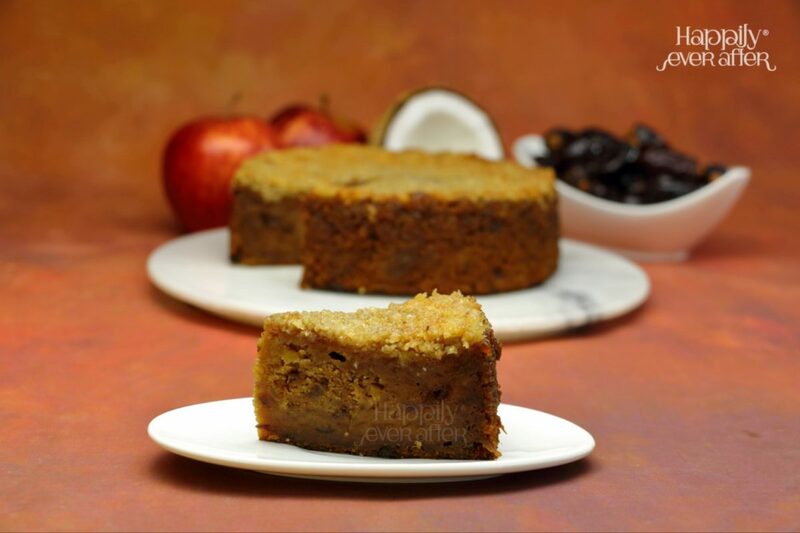 Consume within 5 days; Keep refrigerated. Do not Freeze.